It will interesting to see if Part 1 or Part 2 contains more padding and movie-only material, seeing as the novel was so… elliptical about the war. Katniss Kills… and Kills… and Kills…. 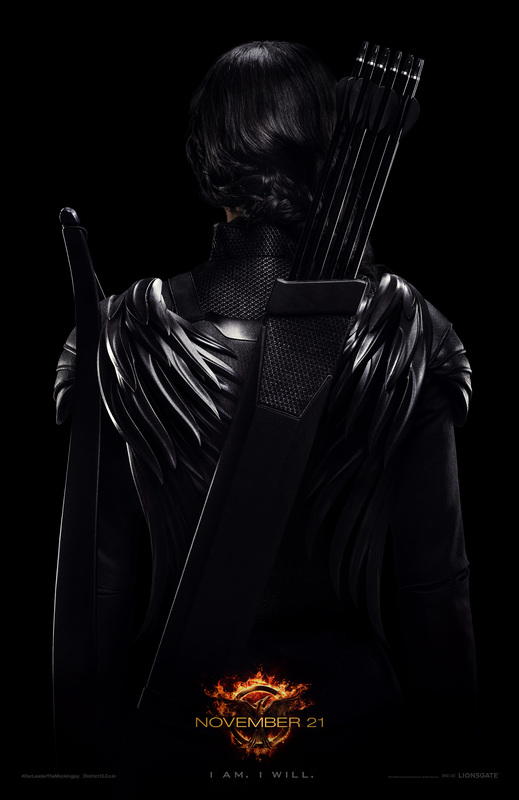 One can only hope that Katniss will get to use her bow and arrow just as much in the big-screen adaptation of Catching Fire, which opens Nov. 22. To the surprise of absolutely no one, the MPAA has rated The Hunger Games: Catching Fire PG-13, ensuring that youngsters — and, more importantly, their allowances — will get the chance to pad box-office returns. The official explanation for the rating is “for intense sequences of violence and action, some frightening images, thematic elements, a suggestive situation and language.” This list of moderate elements makes it sound like the board was bumping the film up from a tame PG rather than down from a rougher R.
At the San Diego Comic-Con this past weekend, Jena Malone talked about her excitement joining the Hunger Games franchise as Johanna Mason in the Catching Fire adaptation. 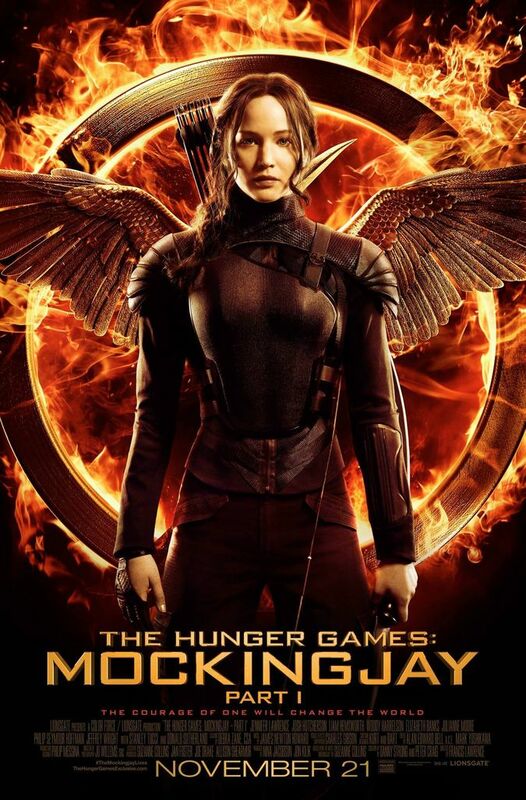 We have to wait until Nov. 22 to see Jena and Jennifer Lawrence (Katniss) and all the others do battle onscreen. While the new trailer for The Hunger Games: Catching Fire is better than the inane “cackling supervillains” clip released a while back, I’m still not as impressed as I want to be. The new trailer still concentrates on the dull victory tour/rumblings of revolution first half of the novel and leaves fans panting for snippets of the actual Quarter Quell. I know the meaty action of the film is being held back for future trailers, but it’s frustrating. And no, I’m not just disappointed that Jena Malone’s axe-wielding Johanna Mason is only briefly glimpsed… okay, well maybe a little. But it’s not just that, okay? On the plus side, I can envision an entire “Meet the Victors”-themed trailer that would give us beauty shots of all the participants in the 75th Hunger Games, not just Katniss (Jennifer Lawrence) and Peeta (Josh Hutcherson). That could definitely work.